After an MRI scan last week confirmed a Grade 2 tear to the lateral ligament in his ankle, the Suggy’s Gym fighter is following the advice of doctors and his team physio by dialling down the intensity of his training while he goes through a period of rehab. 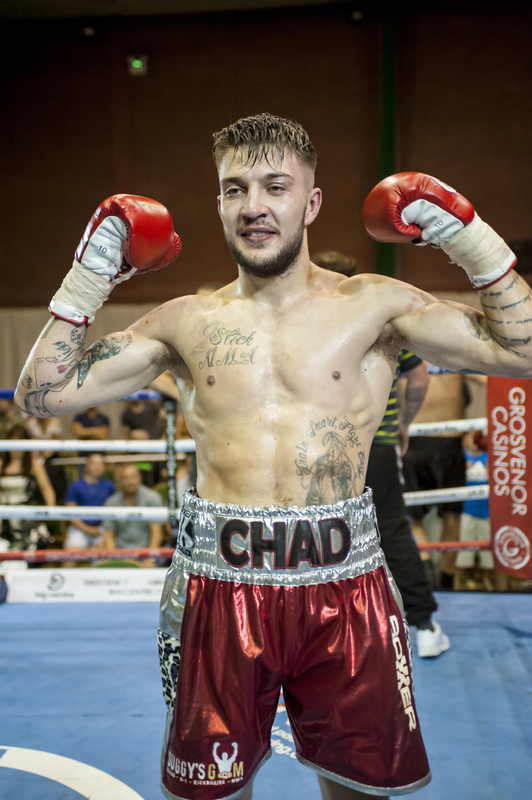 “We’re gutted that we’ve had to pull out of next month’s Walsall show,” said Suggy’s Gym head coach Dean Sugden. “But Chad’s future career is so important and we don’t want to run the risk of making things worse by training at the level required to fight as originally planned next month.